Apple announced the Apple arcade gaming subscription in its Show Time event. With Tim Cook on the stage, after the announcement of the Apple News+ and Apple Card, this came as a surprise. The company claims to have over 1 billion players on their platform. With over 300k games which include free and paid on their platform, paid games couldn’t see much light. As a solution for this, Apple came up with the Apple Arcade. 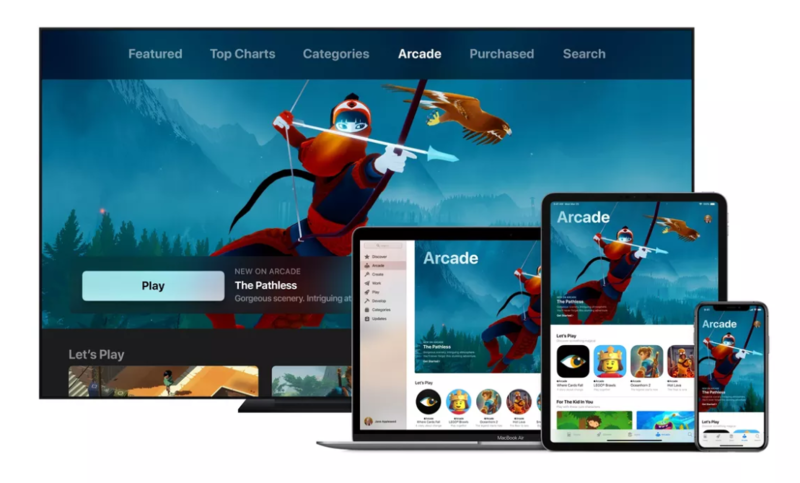 Unlike the cloud gaming service Stadia announced by Google last week, Apple Arcade is basically a subscription for the games in the App Store. 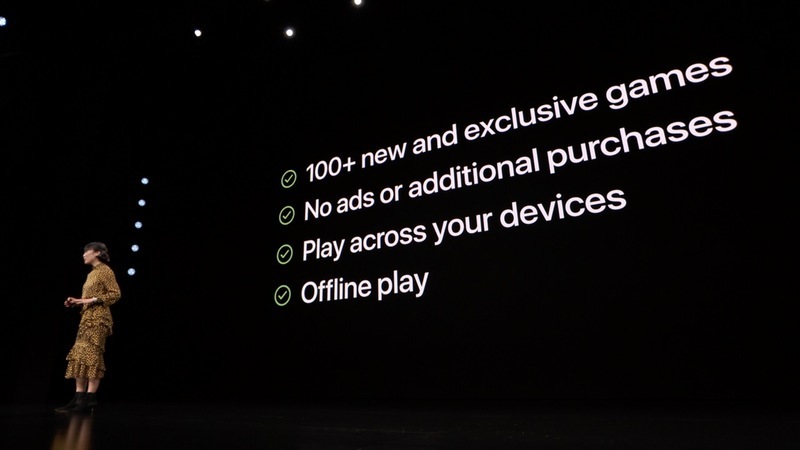 Apple promises to have 100 new exclusive games which will be launched on iOS, Mac, and Apple TV. This set of games won’t be available on any other platform except for their owns. You can just download and install the app within the subscription. This also includes the updates, features, and games will be run without any ads. 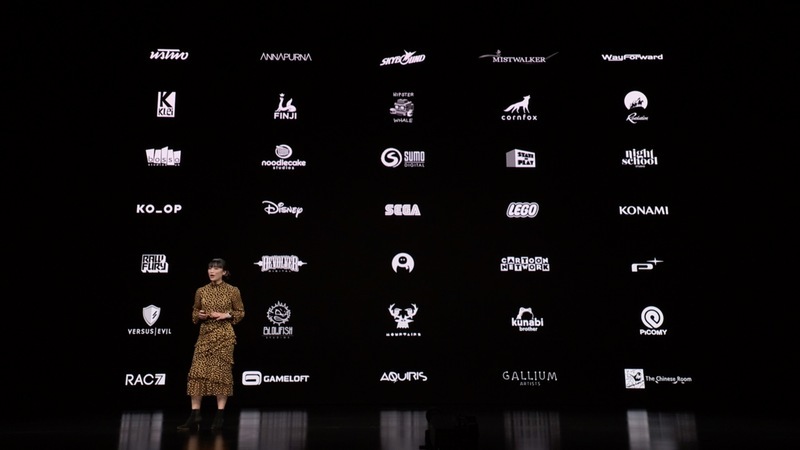 Apple promises to have games from various developers like Sega, Annapurna Interactive, Lego, Konami, and much more. Although the pricing has not yet been disclosed, this seems to big step to help with the development costs of creating the games. Apple Arcade will be available for the users in over 150 countries this fall.